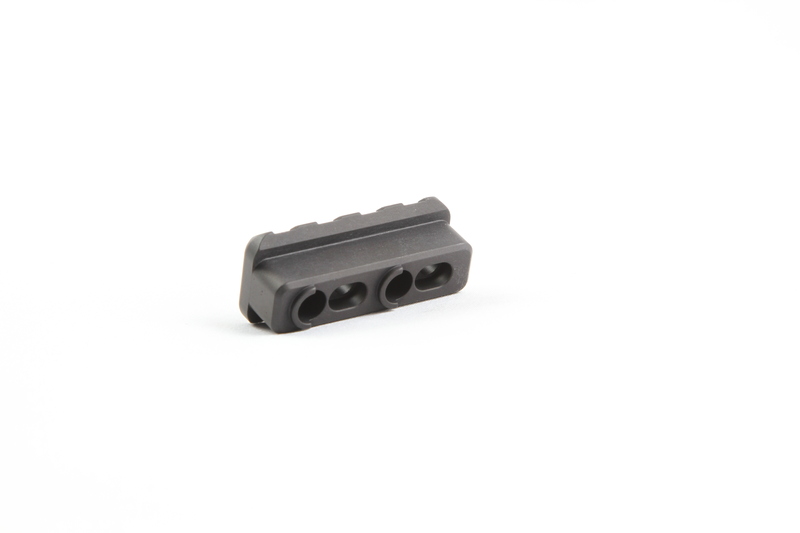 The Corvus Defensio 4-Slot Keymod-Picatinny Rail can be attached to every rail with Keymod keyholes. The rail can be mounted precisely where it is best suited. 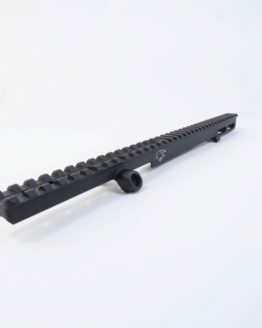 This conversion rail was designed primarily for mounting Picatinny accessories to the Corvus Defensio Forward Accessory Rail and the Corvus Defensio A3 Receiver Rail 35-Slot. 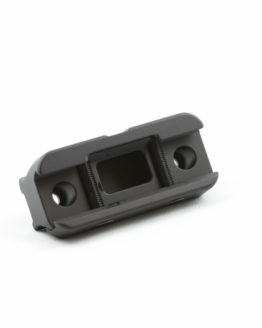 It can be mounted on the bottom of the Forward Accessory Rail as well, but was primarily intended for mounting on the sides to attach Lasers or Weapon Mounted Lights. 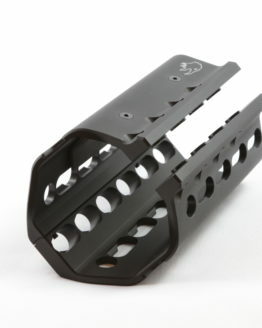 • Usable on all Keymod rails. 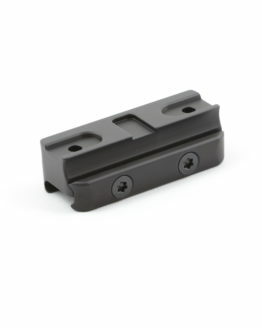  • Specifically designed for the Corvus Defensio Forward Accessory Rail. 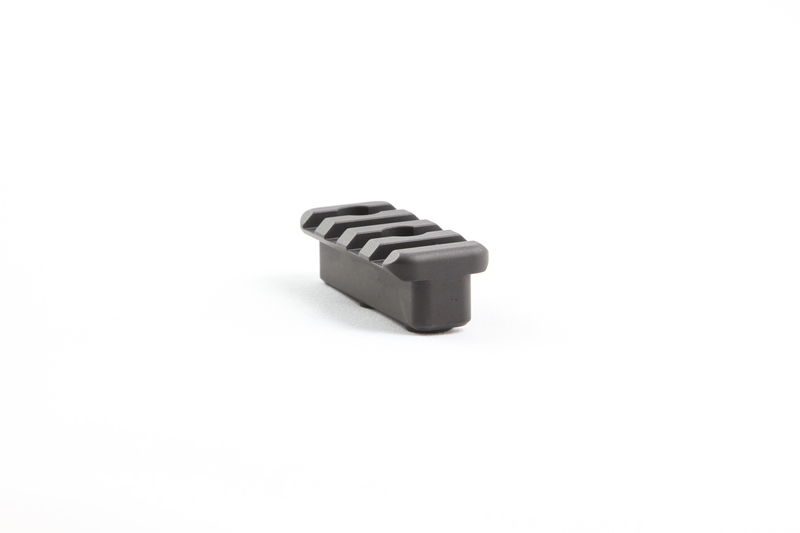 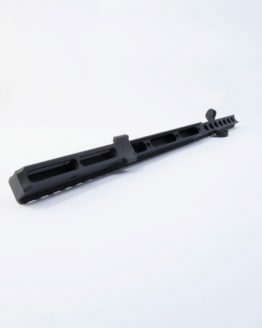 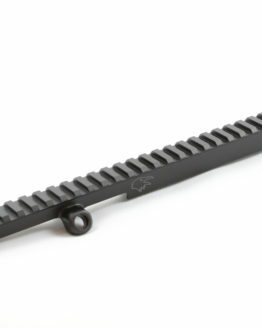 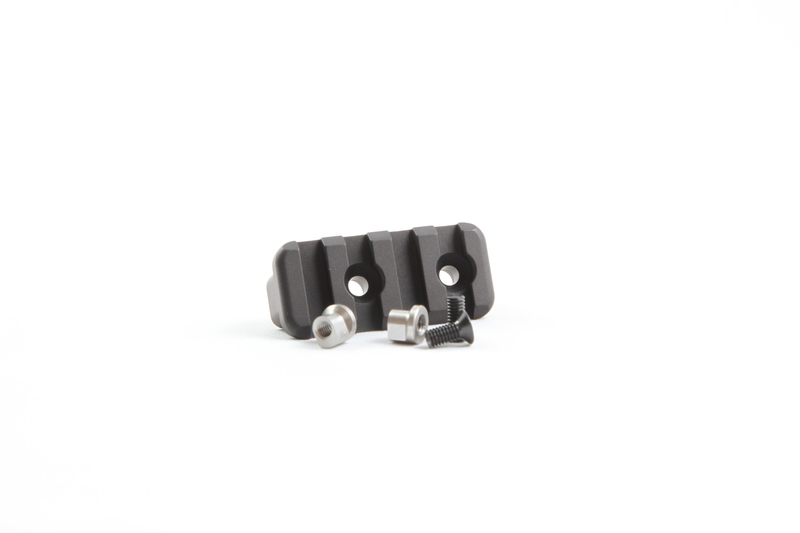 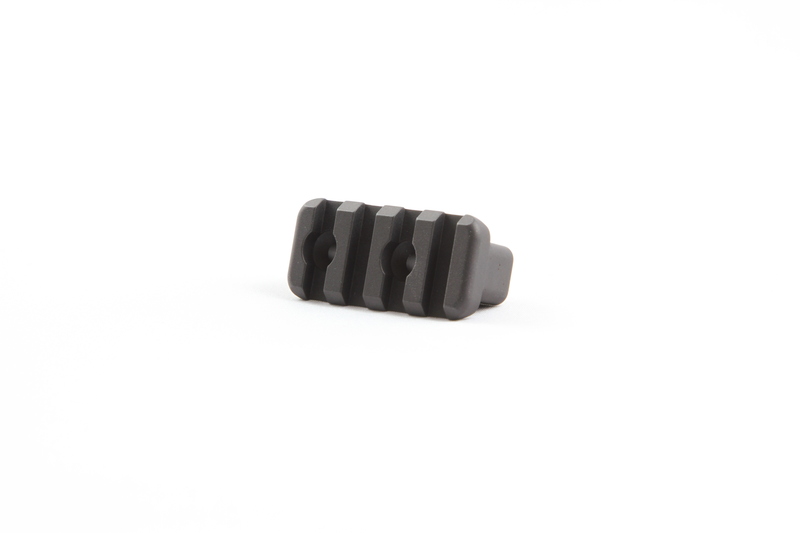 • Can be used at any position on a Keymod rail (but is primarily made for side mounting). 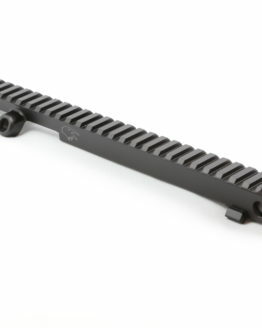 • Taller overall height to prevent interference with top or bottom mounted Picatinny rail accessories. • Insert the shoe-shaped nuts of the Keymod mounting screws in the mounting holes of the Keymod rail. 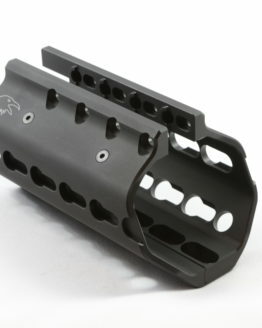 • Screw and tighten the Keymod-Picatinny rail.